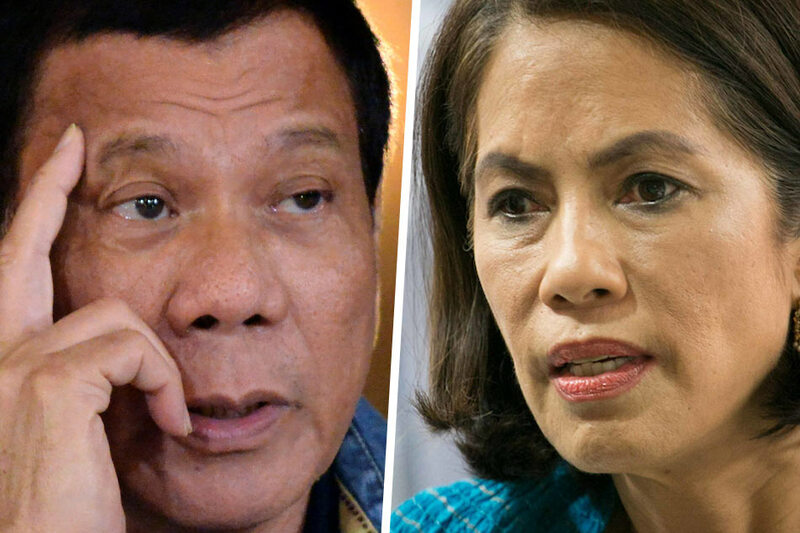 MANILA – President Rodrigo Duterte on Thursday stressed anew that he fully supports Environment Secretary Gina Lopez following the latter’s decision to suspend and close operations of several mines. “I’ve read on newspapers that Secretary Ginal Lopez cancelled about 7 of big mining firms in the country. I support her and there was never a time that I called her to slow down a little bit,” Duterte said. Lopez said Thursday she was suspending and closing operations of several mines following an industry-wide crackdown on violators of safety standards. Of the 41 mines audited, only 13 passed while 21 are for closure, six for suspension, and one was deferred. The operation of Filminera Resources Corporation in Masbate was deferred. - Strong Built Mining Development Corporation. - LNL Archipelago Mining Corp.
- Techiron Mineral Resources Inc.
- Oriental Vision Mining Philippines Corp.
Lopez, an environment campaigner before she assumed a government post, has also opposed plans by US network Nickelodeon to build a theme park in Palawan if it will destroy corals in the area. She also investigated an ash alleged spill in Bataan province that caused people living near a San Miguel Corp. power plant and a Petron Corp. oil refinery to fall ill.